The sixties are back and being appreciated more than ever. Jonathan Walford writes about the 1960’s fashion in Sixties Fashion: From Less is More to Youthquake to brilliantly reminisce upon the iconic fashion of the Sixties that still influences designers today. As seen in the book, the innovative fashion of the Sixties were something to behold. Like 1960’s fashion designer Jean-Louis Scherrer, who had an immeasurable influence on the era’s styles. His luxuriously adorned designs were more than a sight for sore eyes. Scherrer’s designs along with many other 1960’s fashion icons, contributed to the formation of a “Youthquake” movement as stated by Vogue editor Diana Vreeland due to the ample impact of the youth culture then. The “Youthquake” in combination with cultural modifications of the Sixties led to a change that still impacts the fashion world today. 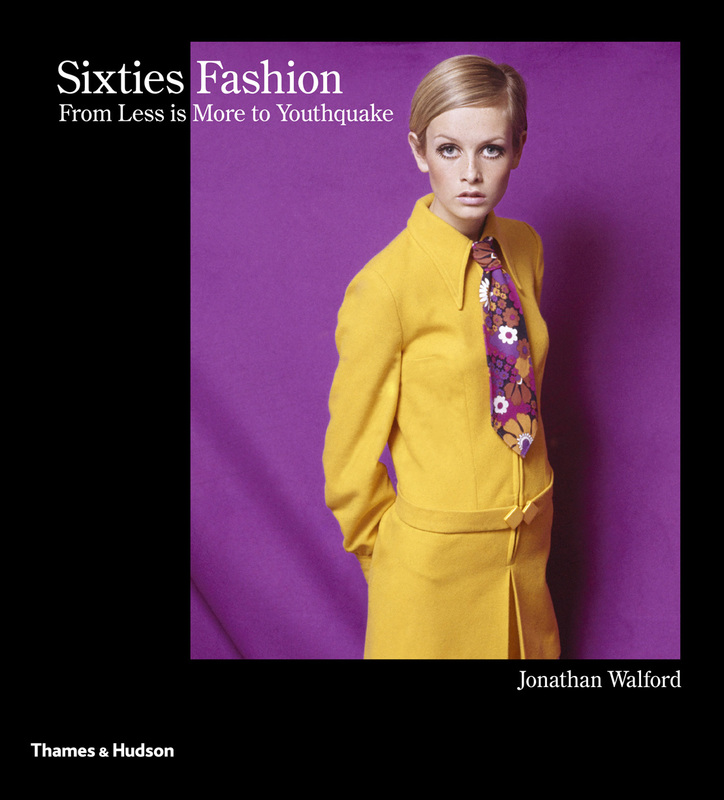 To commemorate this revolutionary time period in fashion history, Thames and Hudson has published Sixties Fashion: From Less is More to Youthquake. In this piece of literature, Jonathan Walford reflects on the ultimate fashion history of the 1960’s from the Mods in London and the yé-yé scene in Paris, to the flower children and the Black Power movement in the United States. This stylishly chic book covers the prevalent trends in clothing and accessories during this time and is complemented with opulent illustrations. Serving as an unsurpassed reference for those interested in fashion and design and portraying the immeasurable amount of self-expression during the 1960’s, it is obvious that this book is a must- have for any fashionista’s library and coffee table. So, what are you waiting for?